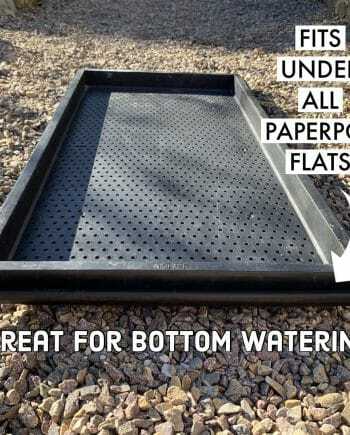 Paperpot Germination Trays (10 Trays) – Paperpot Co.
Paperpot Germination Trays (nursery flats) hold the paper chain pots during seeding and germination. These trays give structure to the paper chain pots while providing drainage via bottom holes. Ultra-durable germination trays were engineered to be practically indestructible. 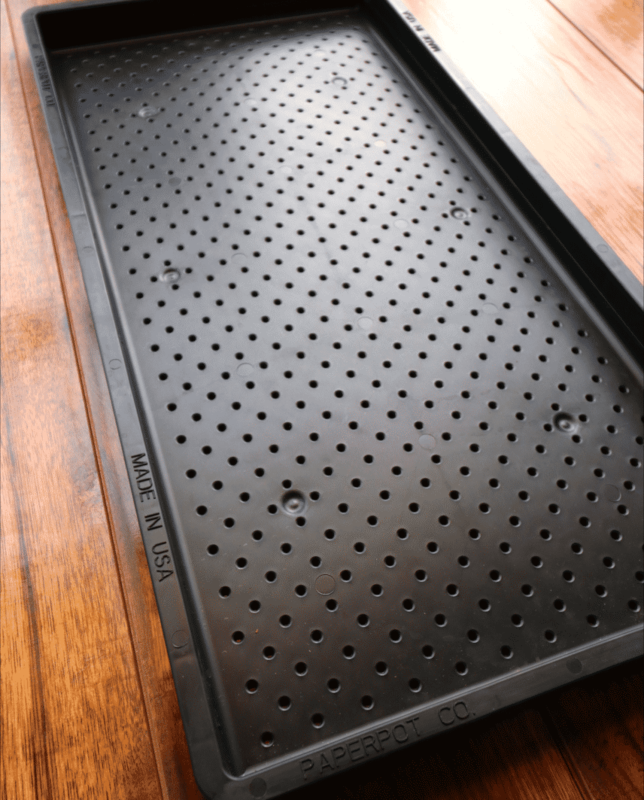 Our brand new Made in USA trays are made from UV treated 100% post-consumer recycled PP plastic. The plastic code is #5 which is considered food safe by the FDA and is BPA FREE. 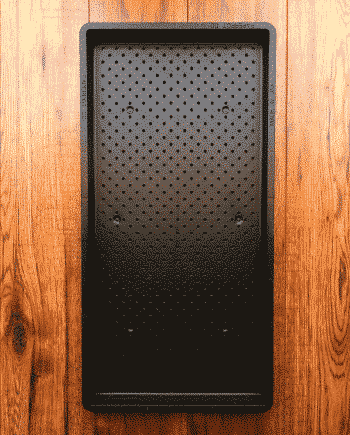 The trays are rigid, yet flexible making it very hard to crack or break them. 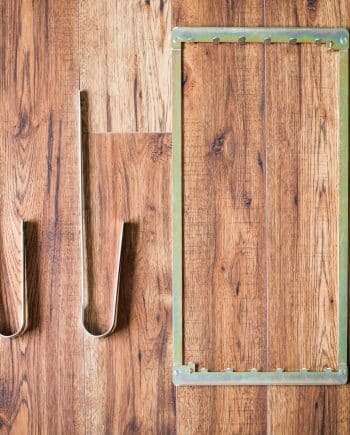 Our trays were strategically designed by engineers and should last you a lifetime. Trays are sold in packs of 10. 360 Trays at $4.50 Each – Save 50%. 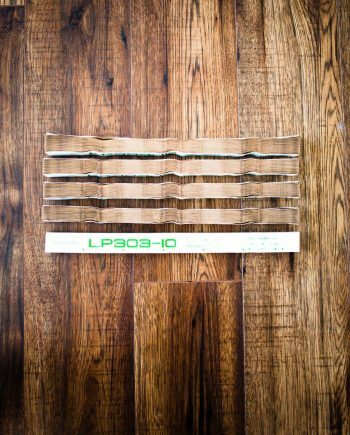 Pallet pricing is for the product only. There is an additional freight charge based on your location. 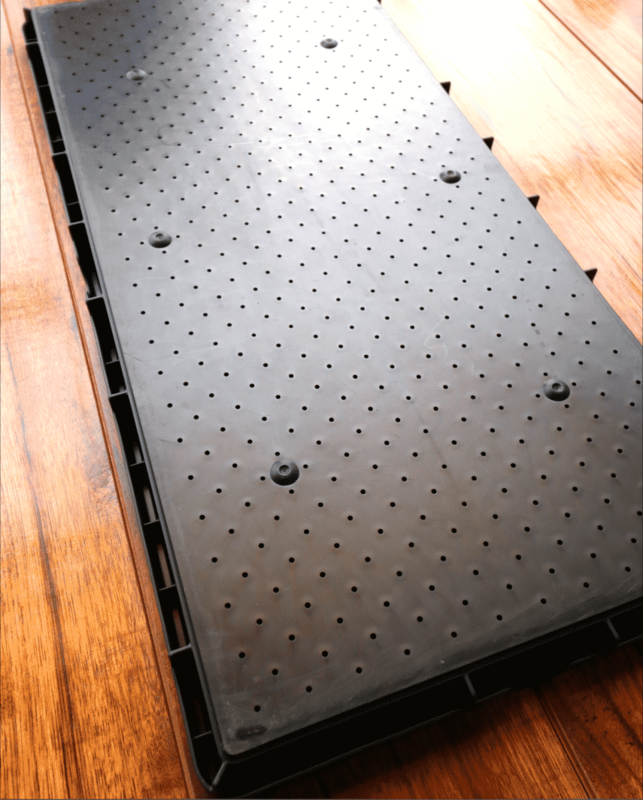 These trays can also be used for growing microgreens and wheatgrass. They may be a better long-term solution for someone who is going through a lot of thinner walled germination trays. 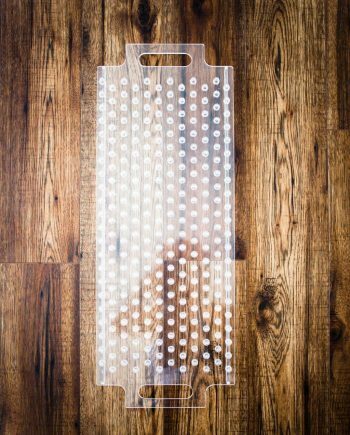 Please note – trays cannot be ordered in 10 pack quantities of 3, 7, 11, or 15 for shipping reasons. 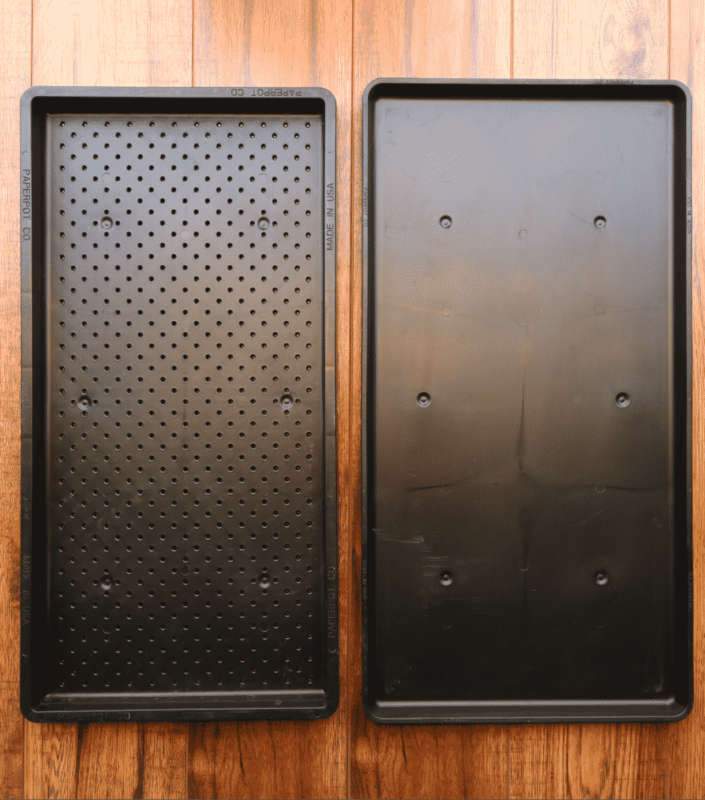 We also carry Solid Bottom Trays that pair perfectly with our Germination Trays. Solid bottom trays sold separately.